Experience the best of Northern Michigan in a small-town setting at our Glen Arbor headquarters. Sample our nearly 200 cherry products, including cherry salsa, chocolate-covered dried cherries, and cherry nut mix in the Great Hall. Try our cherry wine and soda pop in the Tasting Room. 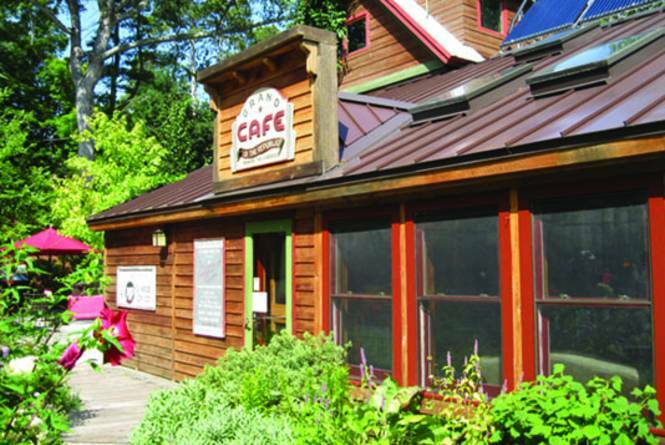 Our café features a complete menu with sandwiches, ice cream, baked goods and beverages. Open 9 a.m. to 9 p.m. seven days a week, till 10 June 15-Aug. 16. 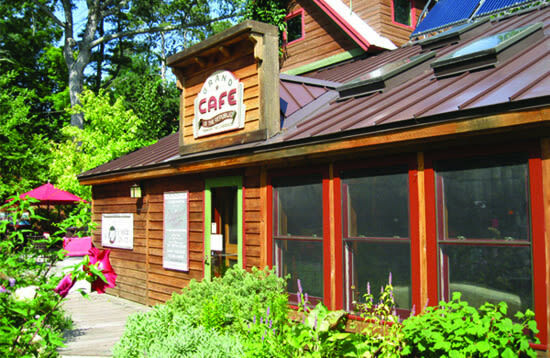 Winery open 10-5, till 9 for summer; café opens at 8 for summer.